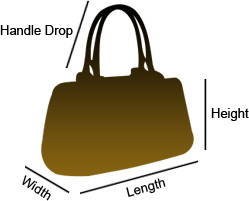 This bag has minor scuffs on the corners and slight discoloration on leather exterior. 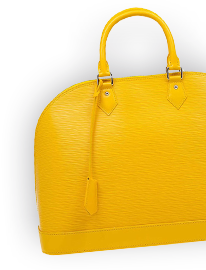 Let your style speak about your choices as you carry this bright Bottega Veneta Shopper Tote. Crafted from the signature intrecciato woven calfskin leather, the exterior features dark brown rhombus stripes in an ascending pattern. It is accented with top handles and gold-tone hardware. The interior is lined with suede and comes with a patch and a zippered pocket and one zippered and two open compartments for a comfortable storage.